Adjustable webbing belt. Large main pocket. Zippered rear pocket. 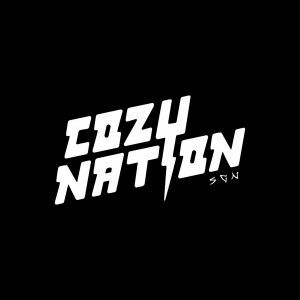 CozyNation woven label to front. Great for festivals.